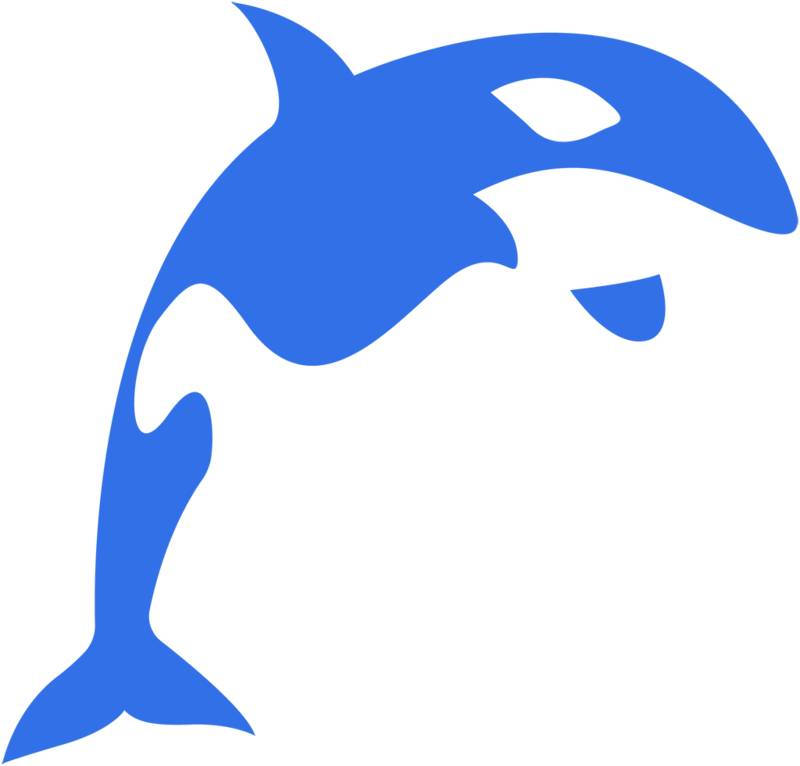 With the release of WaveEngine Whale Shark (2.5.0) a new extension to build augmented reality experiences based on ARCore and ARKit is available. 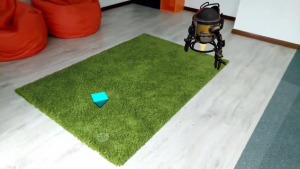 ARMobile brings a cross-platform API that allows a single application to run on ARCore and ARKit supported devices without platform specific code. 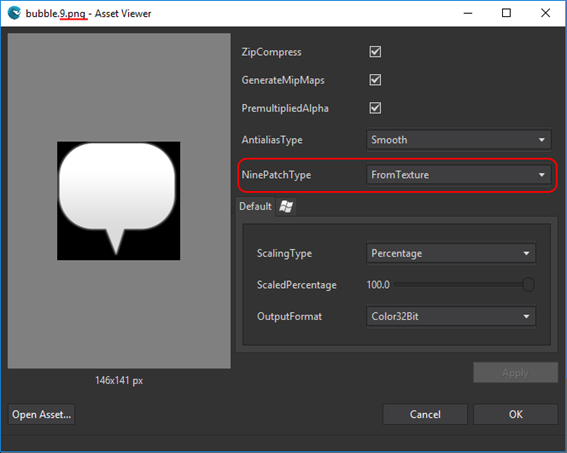 This article describes the necessary steps to create a basic AR application using this new extension. The navigation flow in games is a very important part that can be difficult to deal with. In this article we will introduce a possible strategy to solve this. Wave Engine provides generic services and tools to manage scene transitions and basic navigation. However, distributing the navigation logic between different scenes and behaviors can be tricky at times and difficult to scale. Resources management is an important part during the game development and it becomes tedious when a large amount of it is required in a project. In this article, we show the progress done with Wave Engine and how it will ease task management. 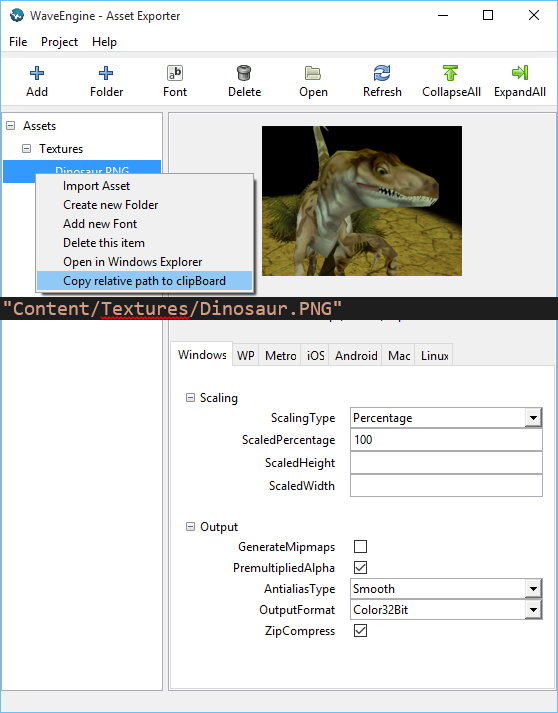 In Wave Engine 1.4.2 and previous versions, game assets can be included to throw the Asset Exporter tool and can be accessed programmatically using the asset path.